When will be Brendan O'Connor's Cutting Edge next episode air date? 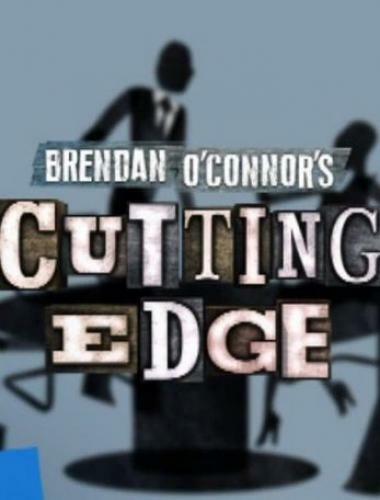 Is Brendan O'Connor's Cutting Edge renewed or cancelled? Where to countdown Brendan O'Connor's Cutting Edge air dates? Is Brendan O'Connor's Cutting Edge worth watching? Brendan O'Connor's Cutting Edge returns to our screens this March and you can be there, in the studio, up close and personal to see it first hand!The Award winning RTÉ show begins on March 22nd and over the course of this second series will see Brendan joined by regular panelists with some new faces including Al Porter, George Hook, Stefanie Preissner, Vogue Williams, Neil Delamere, Ivan Yates, Jackie Lavin and Dr Ciara Kelly.This hugely entertaining show will cut into the big stories of the week in the style of a darkly comedic Post Mortem. So join us in studio to enjoy the heated discussion, great laughs and fierce disagreements as the winners and losers of the week come under the penetrating gaze of the panel. This show is serious fun.Prepare to witness the biggest water cooler moments of the week, kicking off on Wednesday March 22nd at 9.35pm on RTE One. Brendan O'Connor's Cutting Edge next episode air date provides TVMaze for you. EpisoDate.com is your TV show guide to Countdown Brendan O'Connor's Cutting Edge Episode Air Dates and to stay in touch with Brendan O'Connor's Cutting Edge next episode Air Date and your others favorite TV Shows. Add the shows you like to a "Watchlist" and let the site take it from there.